Christian Forshaw (soprano saxophone), Peter Whyman (alto & soprano saxophone), Gareth Brady (tenor saxophone), Chris Caldwell (baritone saxophone) The reason for this limited release album is two fold, in part it is a celebration of where the Delta Saxophone Quartet is after nearly twenty years of music making with the added opportunity to make a CD specifically designed to mark the quartet's second tour of this inspirational island of Formosa (Taiwan), the first being an amazing success back in November 2001. Following hot on the heels of its Facing Death release in 2002, somewhat dark in nature, this album shows a slightly lighter shade of the DSQ, looking back and looking forward with something old (Mishima - recorded on DSQ's first full album) something new (A Kaval Playing/Rhodopski Melody) something borrowed (July - not a DSQ commission) and something ever so slightly blue (Borrocco Number 1). 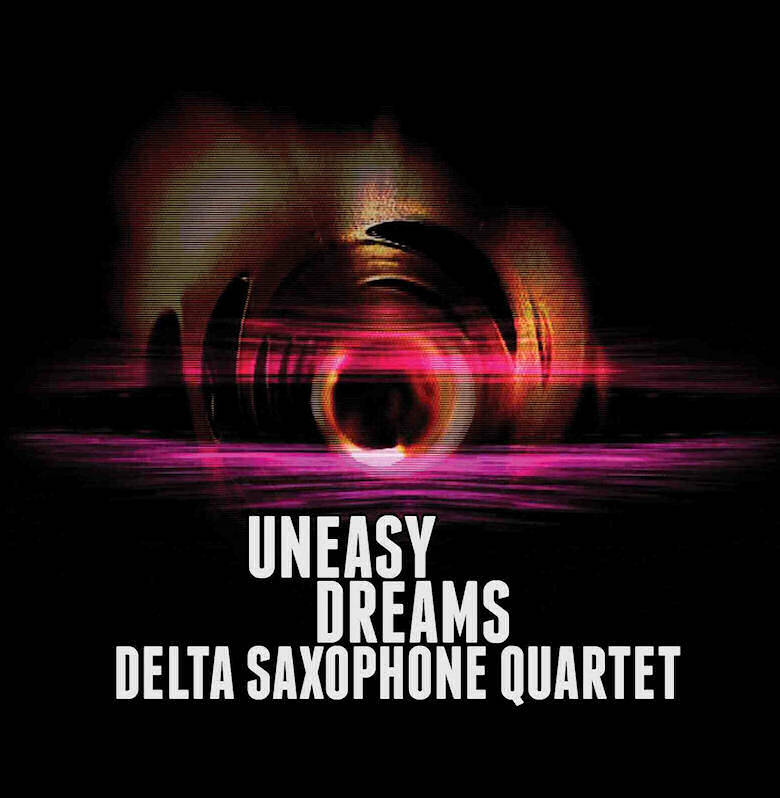 Following on from its ground breaking commissions and CD releases, the Delta Saxophone Quartet in partnership with Kingston University London, has now produced this art house DVD which forms part of its 25th anniversary celebrations. The music presented here features works by some of the UK's and Ireland's most original and challenging composers: Michael Finnissy, Mike Searby, Stephen Goss, Gerald Barry, and Tim Ewers, combined with eclectic soundscapes from the quartet. The visual design is by Frank Millward and combines analogue studio footage with digital 3D spectrographic responses for each of the musical tracks. This DVD also includes a variety of interviews which give a unique insight into the often hidden worlds of composers and performers living in con- temporary UK plc today.